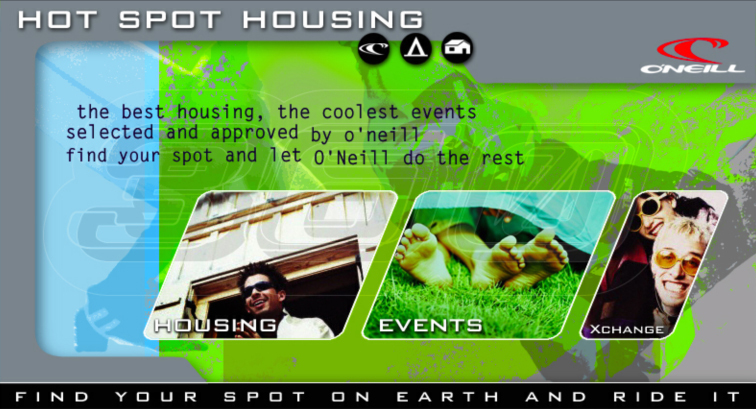 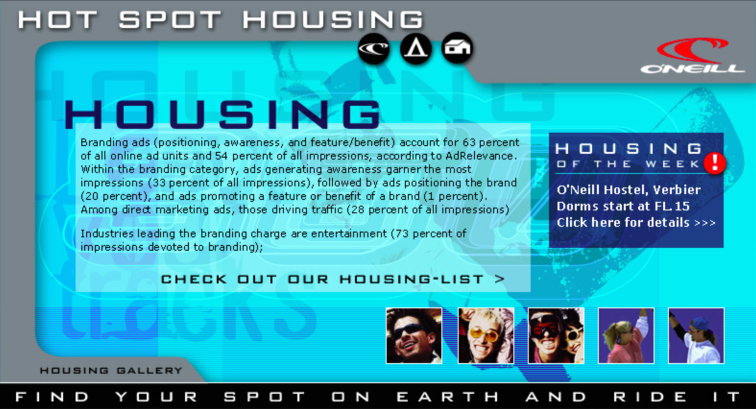 “Hot spot housing”. 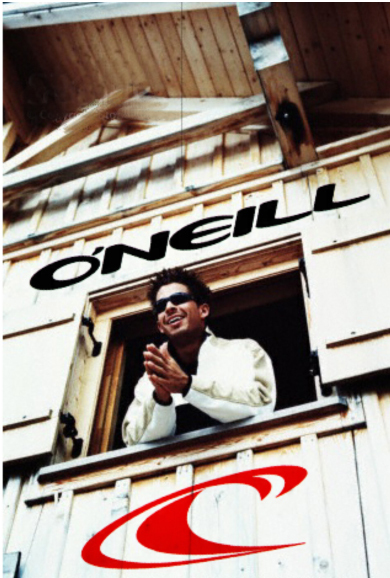 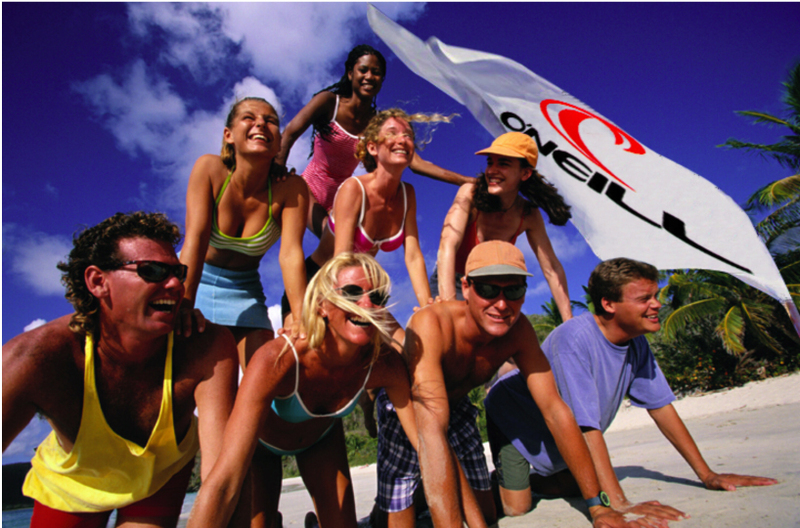 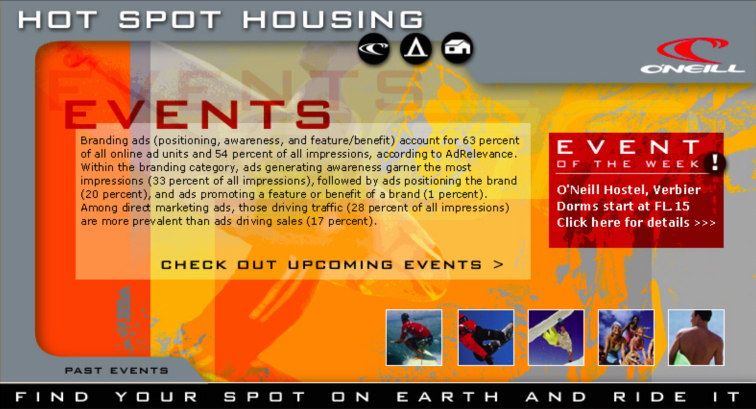 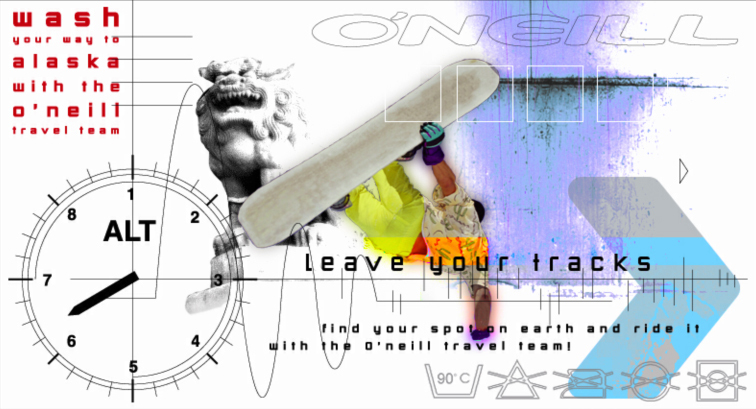 O'Neill sponsors cool locations with boarders and surfers to celebrate holidays. 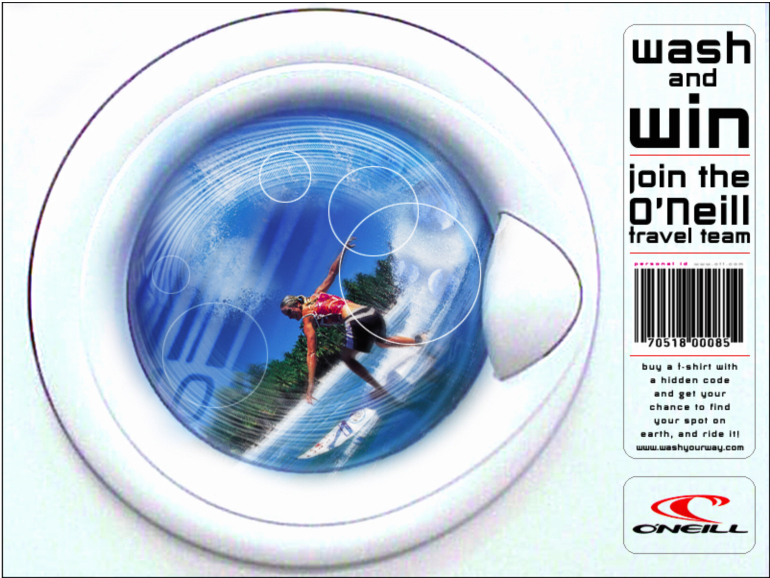 You can register yourself via the website to go to a cool place of your choice like to spend your vacation. 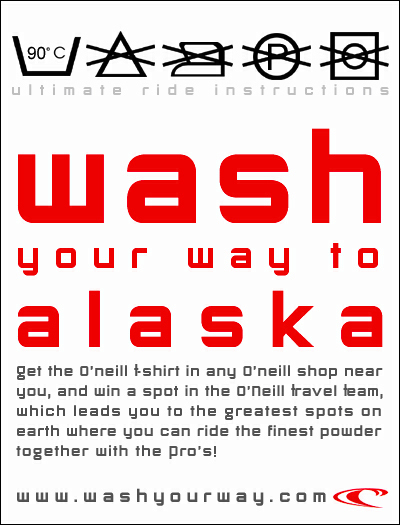 “Wash your way to ...”. 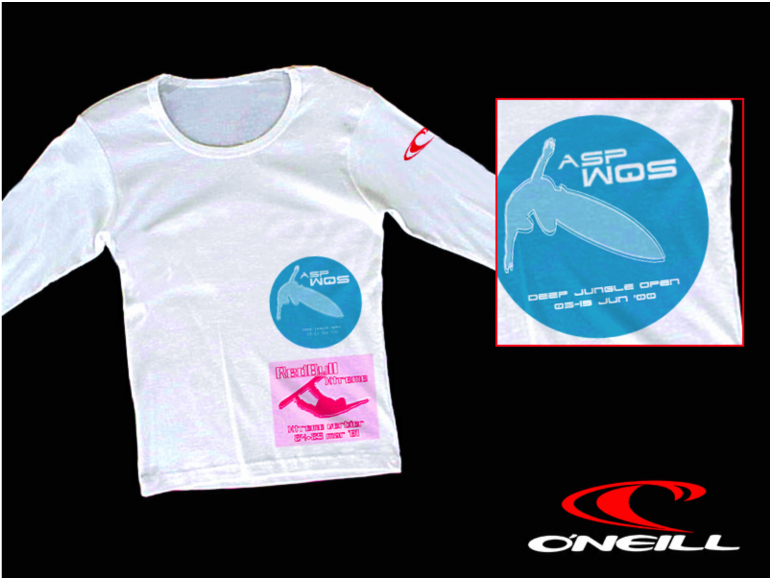 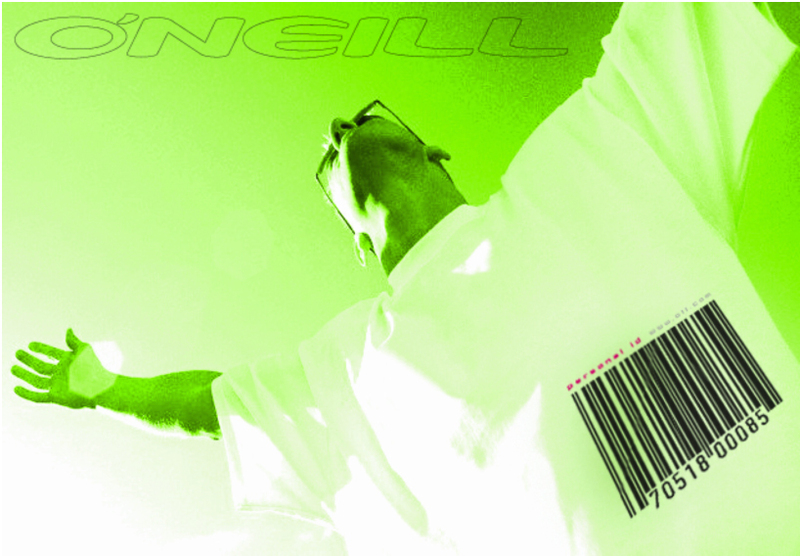 You buy a O'Neill T-shirt, after washing there is a code on the T-shirt. 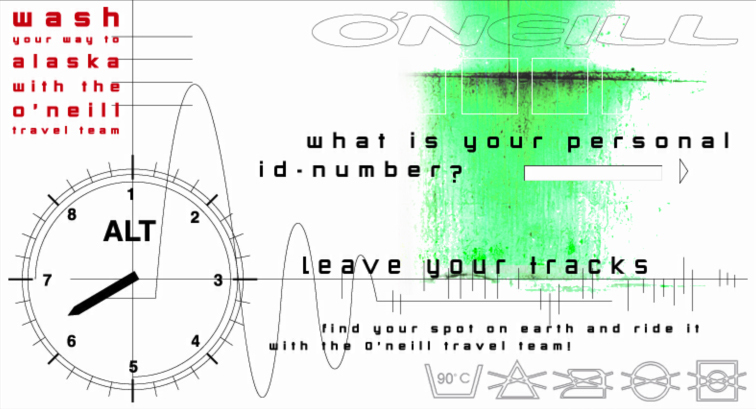 With this code you can visit the campaign website to see if you have a correct code to keep up with the O'Neill travel team to a cool place on earth to go boarding or surfing.